If you are lucky enough to have a garden or you have an outside space at your place of business, then it is your responsibility to ensure that it is a safe place to be. This means that you will need to make sure that the trees are safe and not too old or rotten and it is often a good idea to get professional help from a tree removal company to maintain a safe garden. We can help you with everything from pruning to lopping and we will only ever remove a tree if it is absolutely necessary, as we will strive to do everything possible to save it. Keeping a garden in a usable state is important for your safety and it will give you peace of mind that when anyone visits your garden, they will be safe. 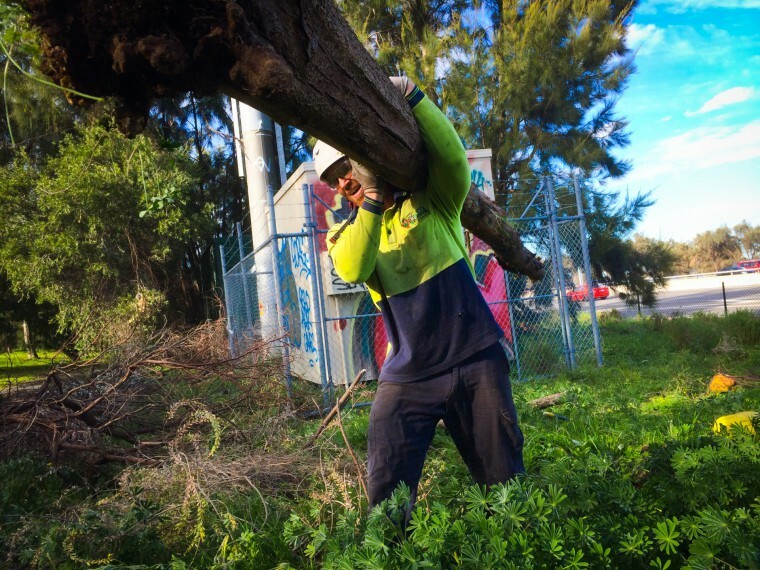 We can help you with everything from pruning massive oak trees to palm tree removal and while trees can be a beautiful and environmentally friendly addition to a property, it is vital to take proper care of them to ensure that they don’t become a hazard. Maybe the species of tree isn’t what you thought it was and it quickly grew out of control becoming a risk to your home or maybe you want to get an extension built but you need to clear some room. Whatever the reason, we can help you to not only maintain your trees so that they look great but also to ensure that they are safe. We believe that no job is too small or too big and we can help you to remove all kinds of trees from palm trees to oaks and maples. Different trees have different structures and root systems underground can be complex, which is why it is important to employ an experienced company like us, as we understand that each job will require different skills to completely remove every tree efficiently. 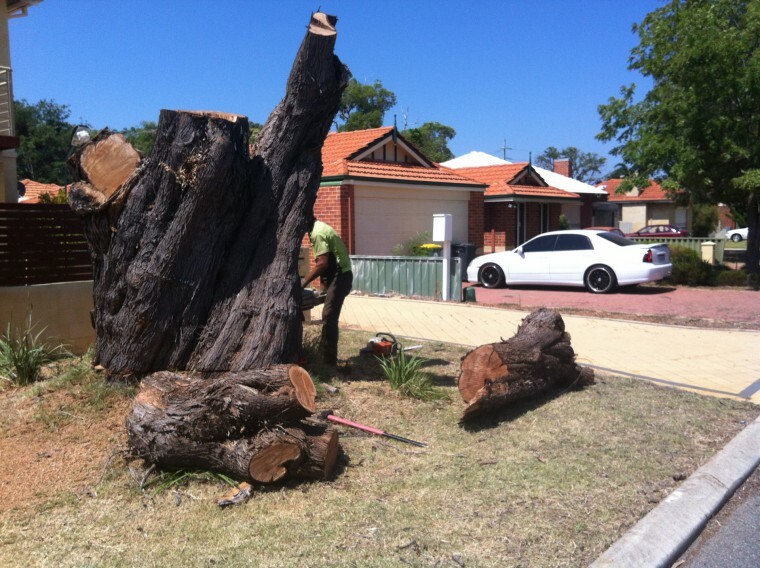 It is always a good idea to get an inspection done to find out what needs to be done to help to better maintain the space and we can also offer expert advice about what can be done if you have a dying, oversized or damaged tree that needs to be removed.